The tour takes you to the buildings by the renowned Finnish architects Alvar Aalto and Eliel Saarinen, and to see some contemporary wooden architecture. Transfer to Lahti from Helsinki. After arrival, guided wooden architecture tour in the Lahti harbour area. The wood architecture park is constructed in the vicinity of the Sibelius Hall in Lahti and it consists of buildings and structures designed by the winners of the international Spirit of Nature Wood Architecture Award. The tour also includes visits at the Sibelius Hall and Pro Puu “Pro Wood” Gallery, which promotes the collaboration of wood professionals. The premises include a gallery and shop. Later on, transfer and lunch at Restaurant Roux, which was chosen Restaurant of the Year in 2016. After lunch it is time to explore the designs of Alvar Aalto and Eliel Saarinen in Lahti with a guide. 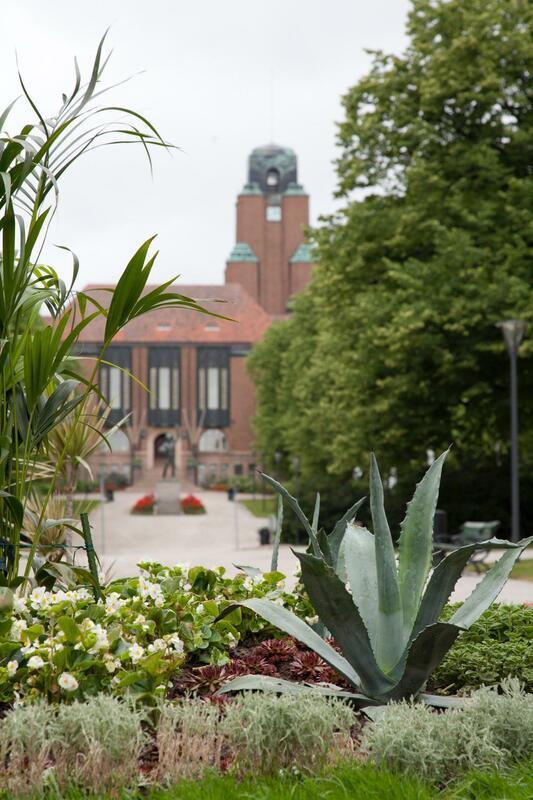 During this guided walking tour, you will admire the work of Alvar Aalto and Eliel Saarinen. The tour starts from the Lahti City Hall designed by Eliel Saarinen (please note: short indoor tour is possible only during working hours). The Lahti City Hall was completed in 1912 and represents the art nouveau style. From the city hall the tour continues to the Church of the Cross designed by Alvar Aalto and completed in 1978. The acoustics of the church were designed by Alvar Aalto’s son, Hamilkar Aalto. After the tour, transfer back to Helsinki. See some top-class architecture: Church of the Cross by Aalto, City Hall by Eliel Saarinen and the work designed by the winners of the international Spirit of Nature Wood Architecture Award. Later on, transfer and lunch at Restaurant Roux, which was chosen Restaurant of the Year in 2016. After lunch it is time to explore the designs of Alvar Aalto and Eliel Saarinen in Lahti with a guide. 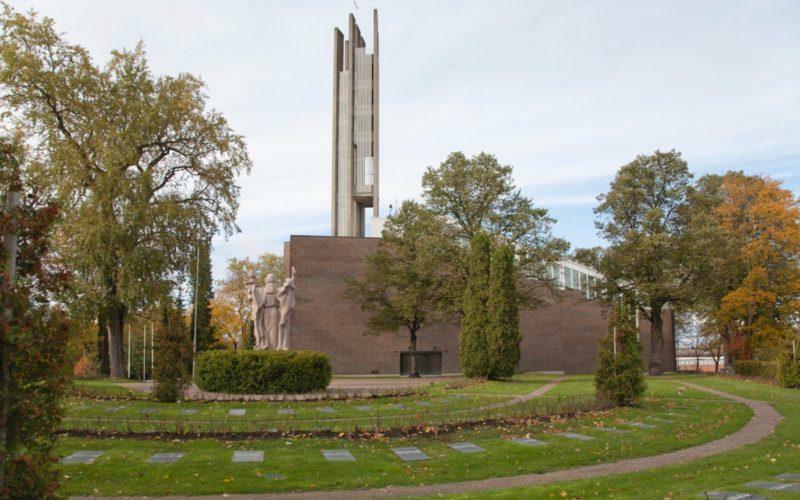 During this guided walking tour, you will admire the work of Alvar Aalto and Eliel Saarinen. The tour starts from the Lahti City Hall designed by Eliel Saarinen (please note: short indoor tour is possible only during working hours). The Lahti City Hall was completed in 1912 and represents the art nouveau style. From the city hall the tour continues to the Church of the Cross designed by Alvar Aalto and completed in 1978. 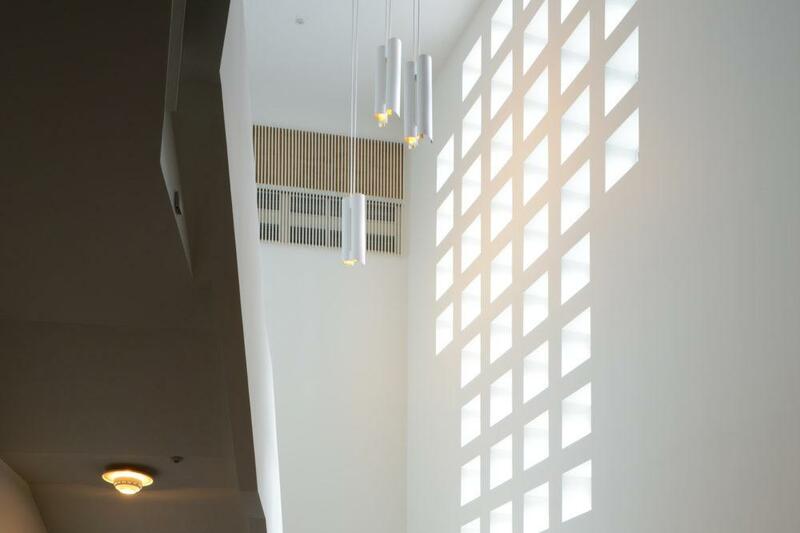 The acoustics of the church were designed by Alvar Aalto’s son, Hamilkar Aalto. Local shopping at Pro Wood Gallery. Group size: Min. 15 persons, max. 25 persons. Service languages: Finnish, English, German. Map and brochures of Lahti can be found here. Transfers during the whole day trip from Helsinki and back to Helsinki. Delicious lunch in Restaurant Roux with non-alcoholic drinks. 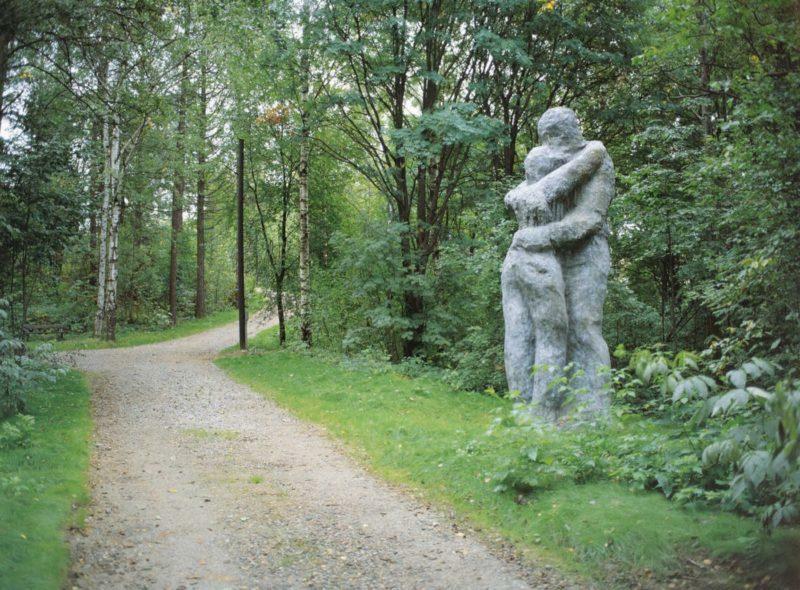 Guided tour at Olavi Lanu Sculpture Park: Lanu Sculpture Park is composed of 12 monumental, mostly figural sculptures up to 15 feet high, set along quiet birch-shaded trails. The artworks blend in with the wooded setting and are meant to be discovered serendipitously. Park tour in Lahti: During this guided tour you will experience the best of the oldest parks in Lahti. Together with your guide you will learn about the history of the parks and visit two well-known landmarks in Lahti (optional). The tour goes from Kirkkopuisto Park to Marianpuisto Park and ends at City Hall Park situated by the City Hall. Courtyards, patios and stairways at the heart of the city of Lahti: Join on a guided walking tour which explores stairways and patios you never knew existed! The tour gives you a very personal look inside the patios and stairways from an architectural point of view. Paavola – the wooden house district in the centre of Lahti: Lahti is famous for both wooden architecture and design. This guided walking tour to Wooden Paavola offers you a peek both to old and new wooden house architecture with an expert! During the tour you will hear about the history of Wooden Paavola and learn about a project for wooden blocks of flats. Guided wooden architecture tour in Lahti, visit at the birthplace of Jean Sibelius in Hämeenlinna, visit at the World Heritage Site Verla Groundwood and Board Mill, lunches and dinners for all days.